A new logo design and corporate identity for a leisure boating company. 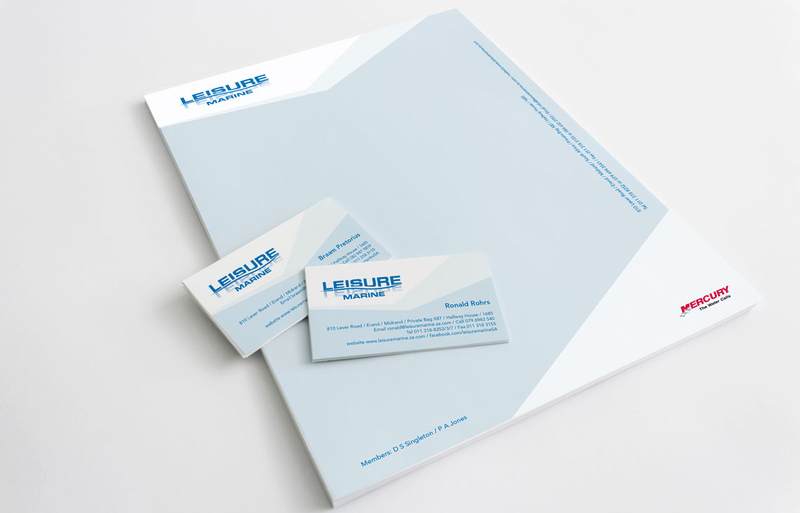 A new logo was required for Leisure Marine (previously The Boatyard). it needed to invoke the feeling of water as they sell all type of boats. We tied the corporate identity into the feel of the website we developed for them.